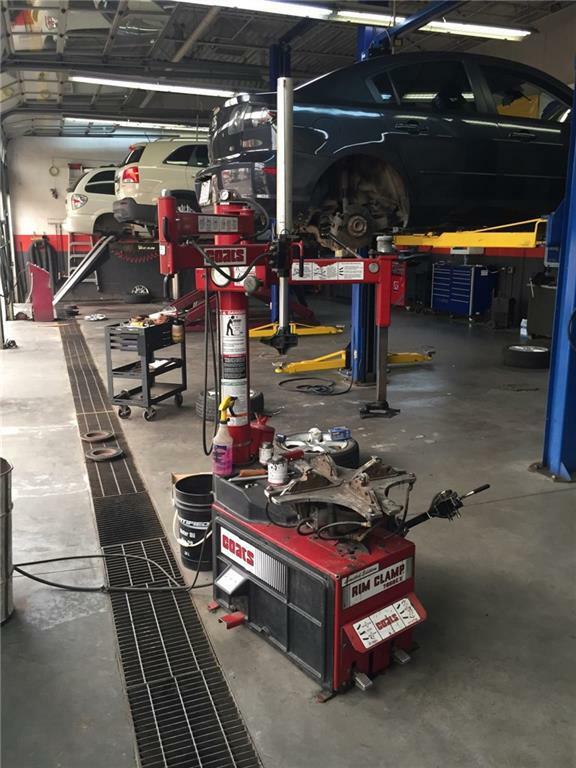 Excellent opportunity for owner operator to own a well-known Auto Repair Franchise. 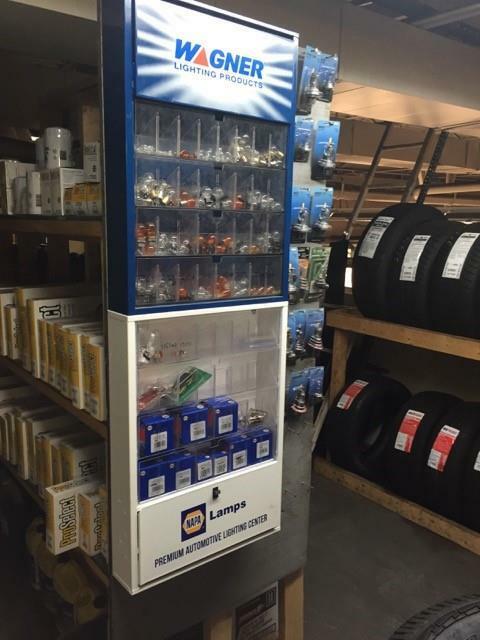 Turn key operation with good track records and good customer data base. Great Location! Excellent exposure with great reputation in the area. 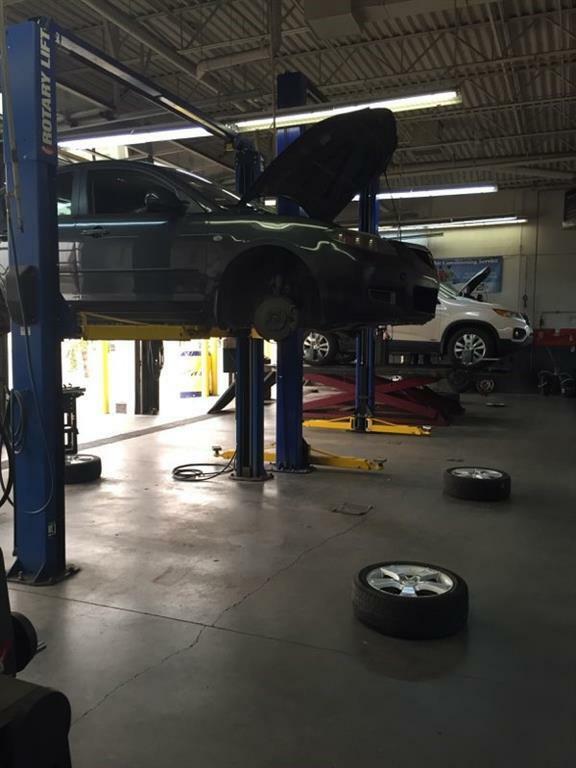 Situated in a shopping center on a very busy intersection, surrounded by residential communities and no other competing auto repair shop close by. This location is very well organized and clean with a modern look. 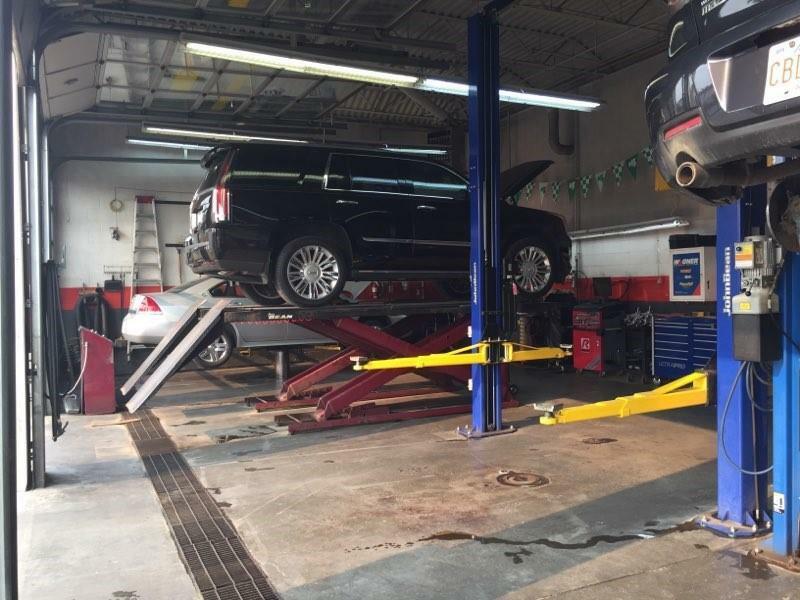 The shop is fully equipped and set up to do full auto repair and Maintenance on cars and Light Trucks. Lots of Room to Grow!!! Listing provided courtesy of Grey Power Pd Realty Inc.. © 2019 CREB®. All Rights Reserved.